And the hall cafe is running all morning where tea, coffee and cold drinks can be purchased, as well as the famous "Docking Bacon Butty"! Run by a fifth generation of farmers, what they grow is what they sell. This way they feel they are different from your normal farm shops. 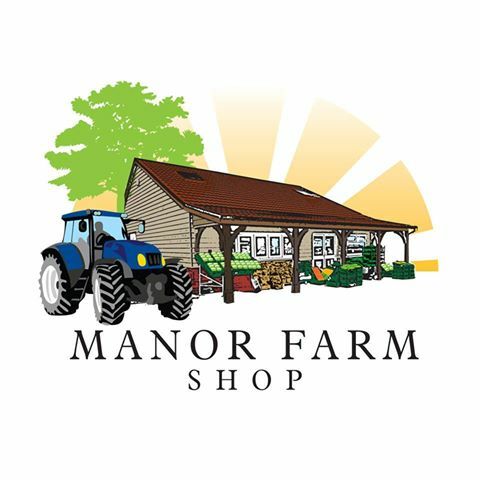 Click on this link to go to their Facebook page: Manor Farm Shop. 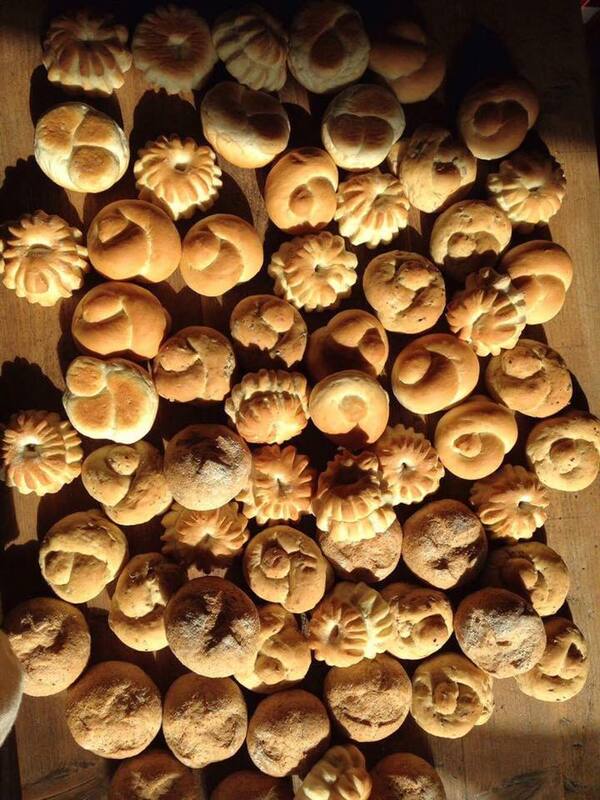 A family run business with bread baked everyday. Offering a fantastic assortment of bread, homemade cakes, jams and preserves. Click on this link to go to their Facebook page: Ridouts Bakery. 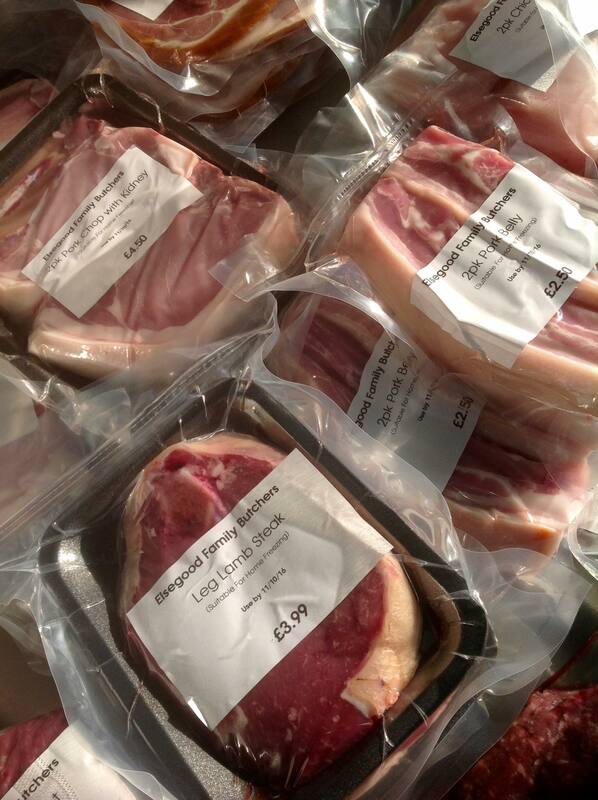 Click on this link to go to their Facebook page: Elsegood Family Butchers. 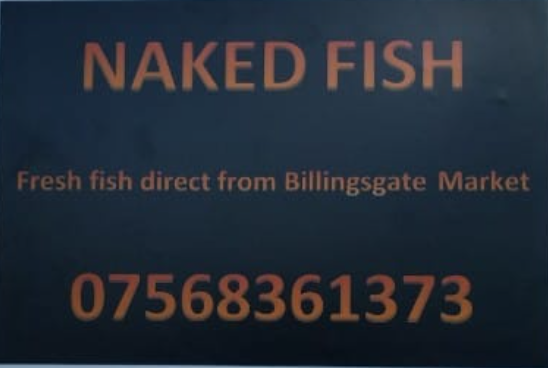 Fresh fish direct from Billingsgate Market. 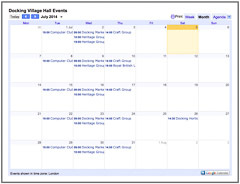 Home cooked, high quality 'ready meals', lovingly prepared by local chef Kat Asker. Available for home delivery. All natural, local ingredients, no artificial preservatives or colourings. 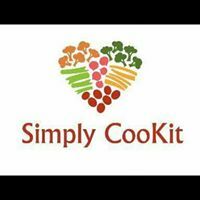 Click on this link to go to their Facebook page: SimplyCooKitNorfolk. Indian Cuisine at its finest - a fusion of flavours originating from roots in Africa and India resulting in a distinctive Indian cuisine. 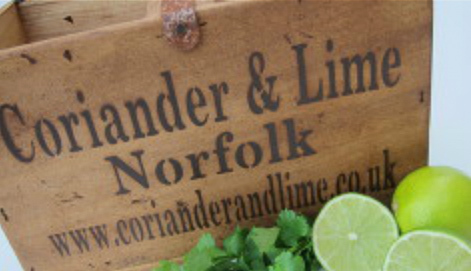 Click on this link to go to their website: Coriander & Lime. Natural low-fat healthy treats and bakes for dogs using only the best human-grade ingredients. 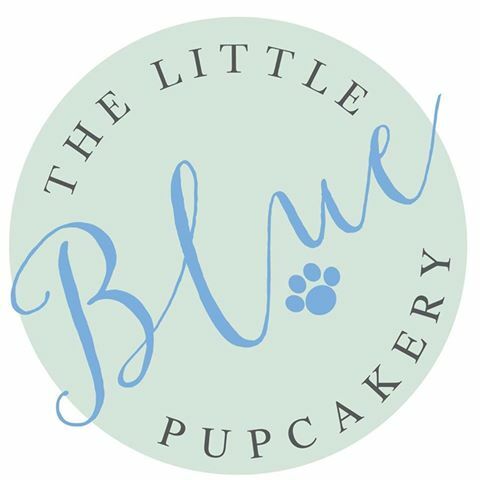 Click on this link to go to their Facebook page: The Little Blue Pupcakery. Stylish and unique greeting cards meticulously designed and individually handcrafted, including a range of paper crafted gifts, decorative paper. 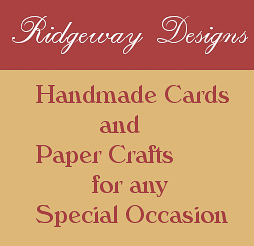 Click on this link to go to their Facebook page: Ridgeway Designs. 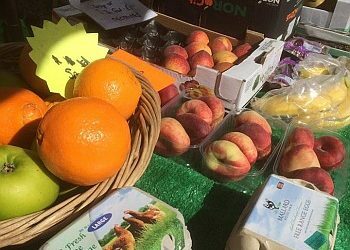 And please feel free to contact us via e-mail or on 07483 233553 if you would be interested in setting up a stall at our weekly market. We would be delighted to have you!